Last year, Team Cone gave away some really special items to our community for Christmas 2018. Santa has really been loving his breakfast this year, though. In his newfound love for all things breakfast, Santa has rather enjoyed Maple Bacon Coffee Porter from Funky Buddha Brewery, and he had a new idea – what better way to enjoy this beer than at the brewery fresh from the source??? It’s time for MAPLE BACON CHRISTMAS 2018! In that spirit, Santa wants to see how much everyone enjoys the beers from his friends at Funky Buddha Brewery! 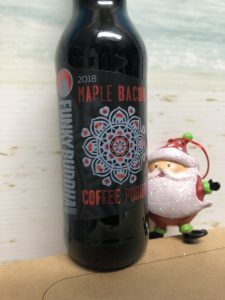 To enter for a chance to win a trip to Funky Buddha Brewery for Maple Bacon Coffee Porter Day on January 12th, 2019, all you have to do is post a picture of you and your favorite Funky Buddha beer between now and December 23rd! 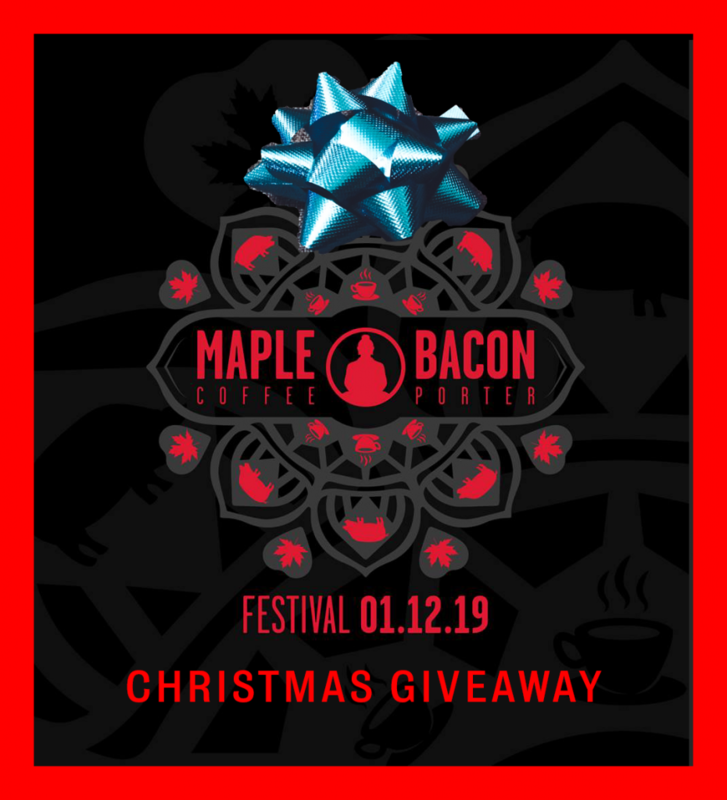 Every unique post on TWITTER and INSTAGRAM with the hashtag #maplebaconchristmas2018 between now and December 23rd will be considered an entry – limit one per person per day! On Christmas Eve, while Santa is getting ready for his worldwide work, we will announce the winner of the sweepstakes. The winner can then come to our office and pick up what he or she has won! The winner will be chosen randomly FROM TWITTER OR INSTAGRAM, so the more UNIQUE posts you make, the better your chances to win! Just REMEMBER to have your privacy settings set to allow others to see your posts and tag each daily post with the hashtag #maplebaconchristmas2018. 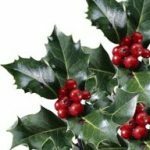 Happy Holidays, Happy Posting, and GOOD LUCK! Want to learn more about Funky Buddha Brewery? Click here. 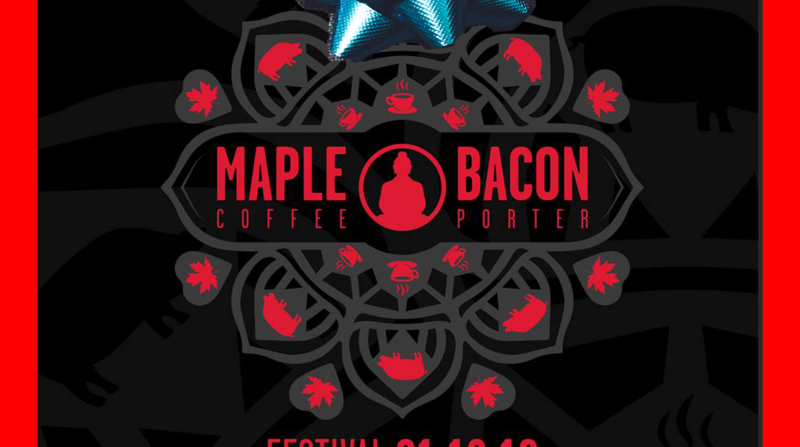 Want more info on Maple Bacon Coffee Porter Day? Click here. For Full Sweepstakes Terms and Conditions, click here. 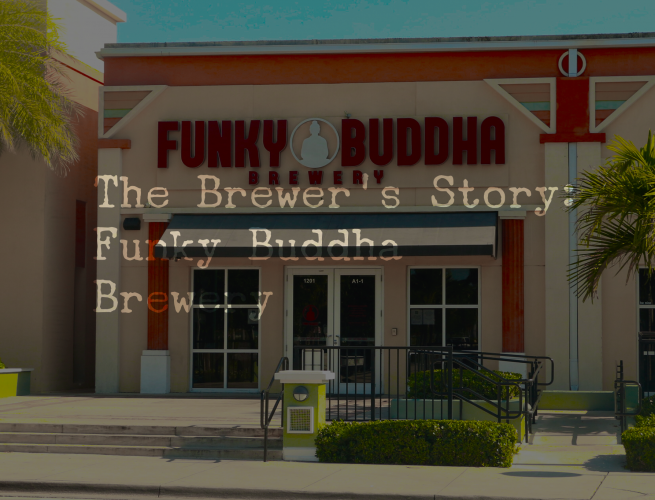 Join us as we talk with Funky Buddha Brewery founders Ryan and KC Sentz to talk about the excitement over this culinary-focused south Florida brewery that made a name for itself with beers like Maple Bacon Coffee Porter! 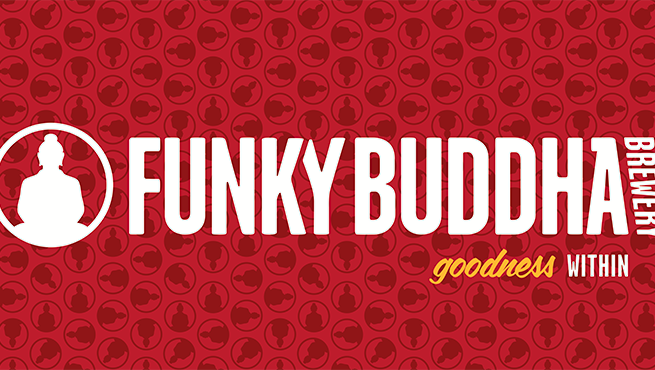 Have you seen the range of flavors from Funky Buddha Brewery? From bacon to marshmallow bars, this south Florida brewery seems to have the inside scoop on wonderful culinary-inspired beers!